Wedding ceremonies....the bit that makes a wedding day a wedding! 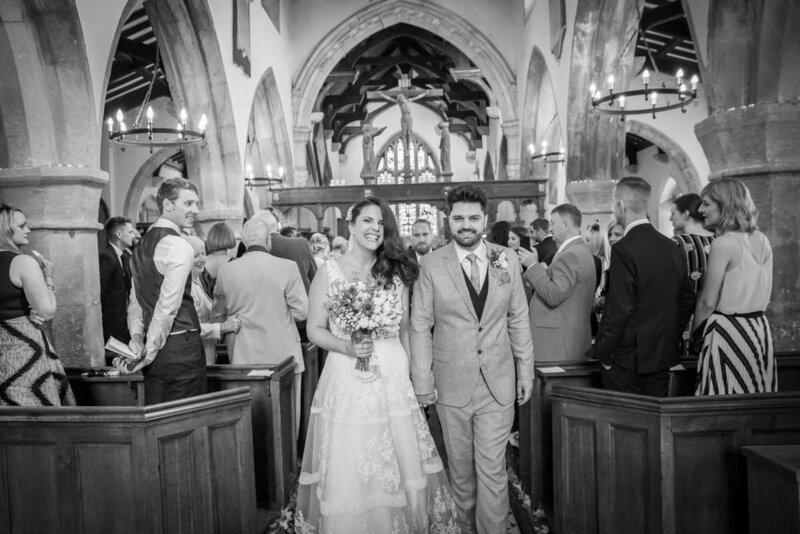 Whether you’re going for a civil ceremony, religious ceremony a blessing or a celebrant lead celebration, this party of the day is a golden opportunity for some really great, unposed photos of you both. I’ve photographed a wide range of wedding ceremonies and blessings in my time as a wedding photographer; church weddings, stately home weddings, castle weddings, barn weddings, outdoor weddings, farm weddings, teepee weddings…..there is so much choice now when it comes to places in which you can say your ‘I Do’s’. Whether I’m working with a vicar, priest, registrar or celebrant, my approach to photographing ceremonies is broadly the same. My objective is to document the vows, but in a way that is both discreet and unobtrusive. The attention is on you, not me!! I discuss my approach with my couples, in advance of their wedding day, to ensure that it fits well with their plans and I do also suggest that photography is discussed with the official who is due to conduct the ceremony, to ensure that they are both aware and comfortable with a photographer being present. 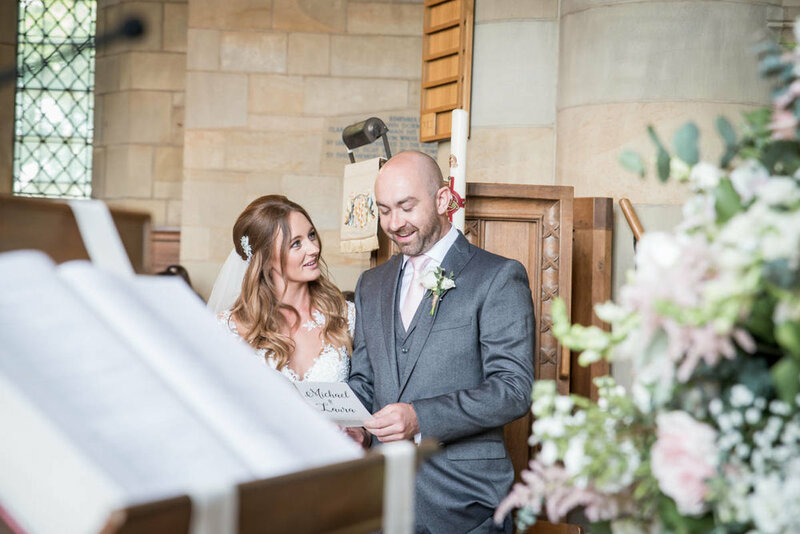 Discuss any photography restrictions during the ceremony, well in advance of your wedding day, with your vicar/registrar....and let your chosen photographer know. It really is surprising, how much the photography 'guidelines' can vary. Chat your wedding ceremony plans through with your photographer. This will help them plan their coverage and ensure that they get themselves to the right place, at the right time, discreetly! Consider the time of the ceremony, especially if you're planning a winter wedding. During the winter months the natural light is lost early on (mid/late afternoon). Decide if you'd like a confetti shot, as you leave the ceremony. Most venues allow this but request biodegradable confetti and for the confetti to be thrown in designated areas.